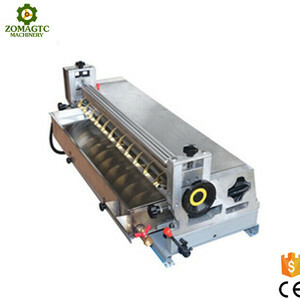 Product Application: JS-E series is under side hot melt gluing machine, it is adopt stainless steel, effective anti - glue corrosion. After-Sales Service * Training how to install the machine, training how to use the machine. Parts damaged because of mishandling and consumable parts are not covered by any warranty. 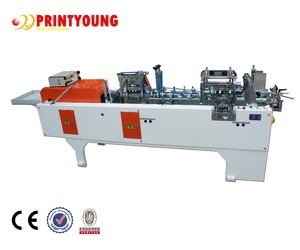 2 YRS PGA Machinery (Yantai) Co., Ltd.
4 YRS Dongguan Yadu Machine Co., Ltd. 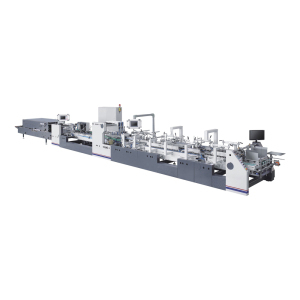 Corrugated Paper Box Semi Automatic Folder Gluer / Folding Gluing carton boxs machine Features and Purpose: This machine is suitable for folding and gluing all the kinds of paperboard. With rich manufacturing experience ,advanced overhauling measures and integrated managing system ,our company can meet the demand of different clients. Reasonable price and perfect after-sales services,these make our products had won the trust and praise from the clients all over the world. 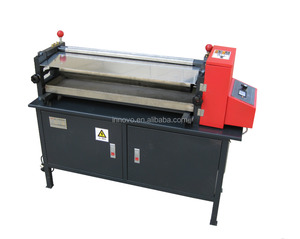 Alibaba.com offers 18,089 box gluing machine products. 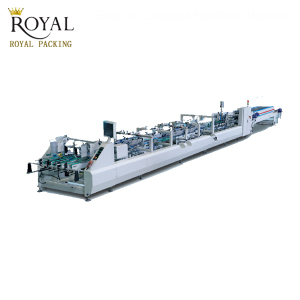 About 57% of these are gluing machines, 7% are other packaging machines, and 1% are sealing machines. 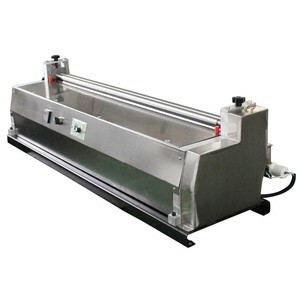 A wide variety of box gluing machine options are available to you, such as free samples, paid samples. 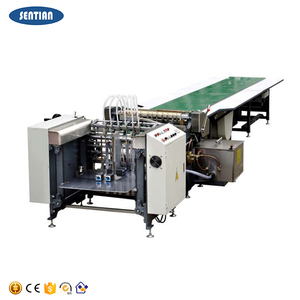 There are 18,089 box gluing machine suppliers, mainly located in Asia. 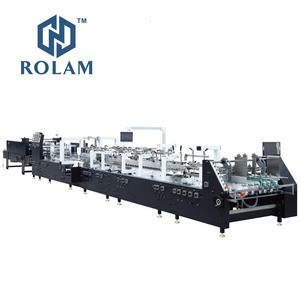 The top supplying country is China (Mainland), which supply 100% of box gluing machine respectively. 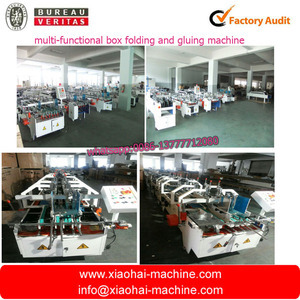 Box gluing machine products are most popular in Southeast Asia, Mid East, and Domestic Market. You can ensure product safety by selecting from certified suppliers, including 1,362 with ISO9001, 1,080 with Other, and 37 with ISO14001 certification.